© Daniel Pope. All rights reserved. 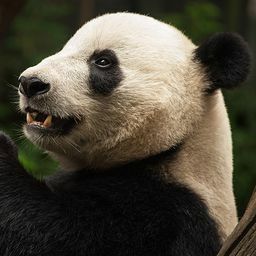 Unfortunately, many professionals and editors feel that "zoo" photography is fake in some way. I disagree. 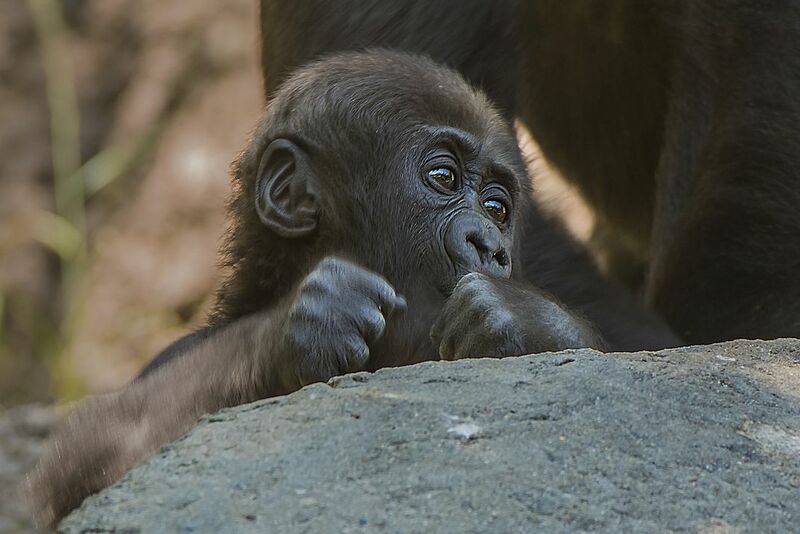 I bring my Nikon 200-400mm and capture amazing images like this baby gorilla at the Ft. Worth TX Zoo. I see things others don't see. I can get in close and expressions others miss. The key is catching the eyes as illustrated here. Date Uploaded: July 12, 2016, 2:04 a.m.